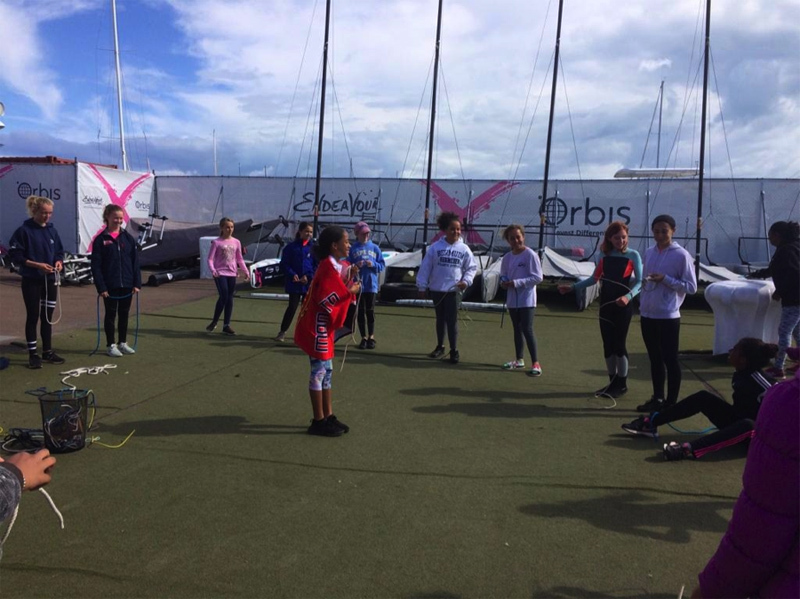 Twenty one female sailors ranging in age from nine through 15 years old recently took part in a ‘Women on the Water Clinic’ in honour of International Women’s Day. 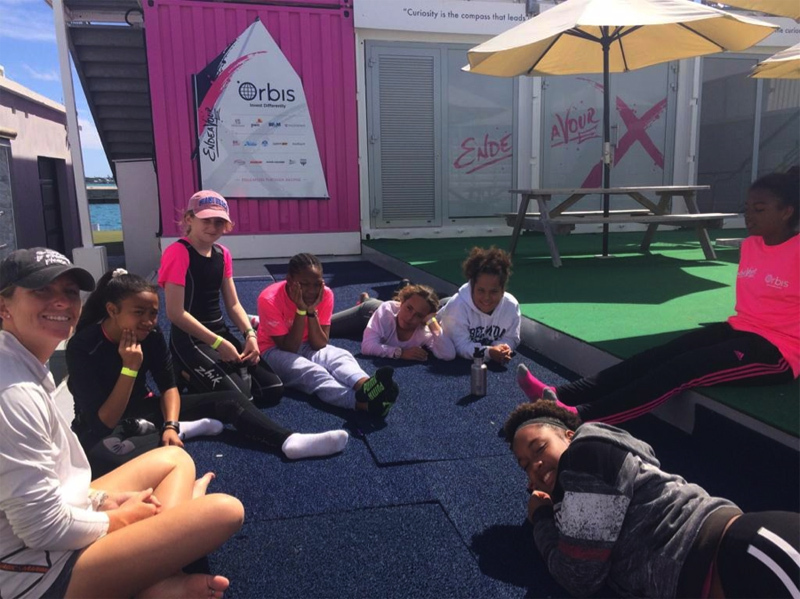 Endeavour Community Sailing teamed up with Bermuda Optimist Dinghy Association [BODA] to host the event. 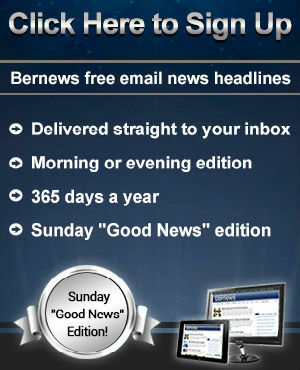 A spokesperson said, “Endeavour Community Sailing, a non-profit and registered charity in Bermuda, dedicated to building self-confidence, teamwork, and life skills by engaging youth from diverse backgrounds across Bermuda in hands-on experiential sailing through learning teamed up with the Bermuda Optimist Dinghy Association to host a Women on the Water Clinic on March 9th in honour of the 2019 International Women’s Day. Jennifer Pitcher, Endeavour’s Community Engagement, Development & Partnerships Manager, states “We’re elated with the turnout for the Women on the Water Clinic bringing together 21 female sailors from nine local schools [Bermuda Centre for Creative Learning, The Bermuda High School For Girls, The Bermuda Institute, Clearwater Middle School, Mount Saint Agnes, Saltus, Sandys Secondary Middle School, T.N. Tatem Middle School, and Warwick Academy] for a fun-filled, inspiring day. 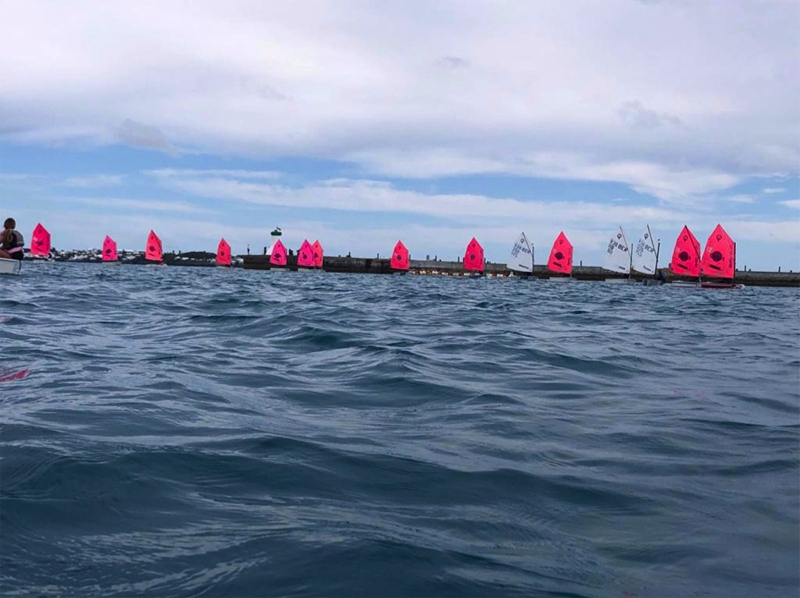 “The female sailors ranged from age nine through 15 years old and represent various sailing levels from beginners to advanced racers, some of whom represented local sailing clubs such as the Royal Bermuda Yacht Club, Royal Hamilton Amateur Dinghy Club, Sandys Boat Club, St. George’s Dinghy & Sports Club, and Visionary Sailing Academy. “More than half of the female sailors represented Endeavour Graduates who were selected to continue to develop their skills through sailing in the Endeavour Graduate Programme based on their excellent teamwork, willingness to learn, respectfulness, listening skills, and overall effort demonstrated during their participation in the Endeavour Middle School Programme. 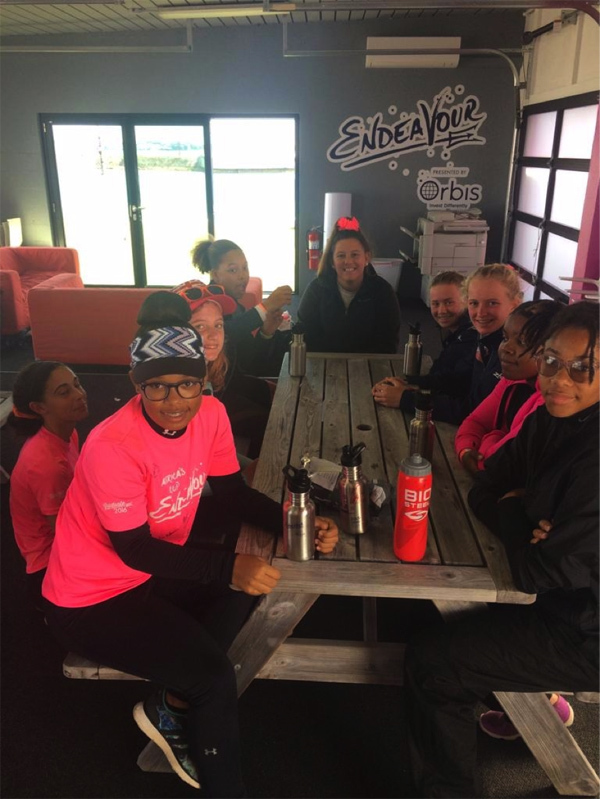 Tia Tankard, Club Development Officer for Endeavour Community Sailing, commented, “we couldn’t have imagined a more perfect day for the youth female sailors. It was amazing to see so many Endeavour Grads participate along with sailors from local clubs. It was also heartwarming to watch the bonds forming between the girls over the day, many from different schools and parishes who quickly became friends once they realized they shared a lot in common”. Dede Cooper, Sailor Development Officer for BODA said, “this is our 3rd WOW clinic promoting women in sailing and one of our best! 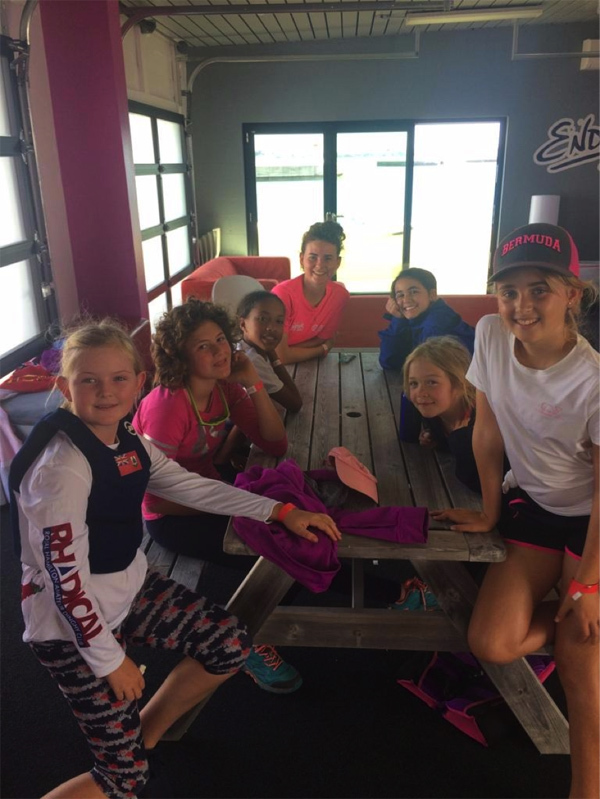 It is so great to give these young women from different clubs, backgrounds, and schools an opportunity to spend the day together doing the thing they all love and have in common, sailing. BODA is pleased to be able to offer two Endeavour sailors scholarships to continue sailing at no cost for the Spring term”. The spokesperson said, “The day started out with the female sailors getting to know each other better with a fun game of knots, learning about their career aspirations, what they enjoy doing on weekends, and what secret power they would like to have. 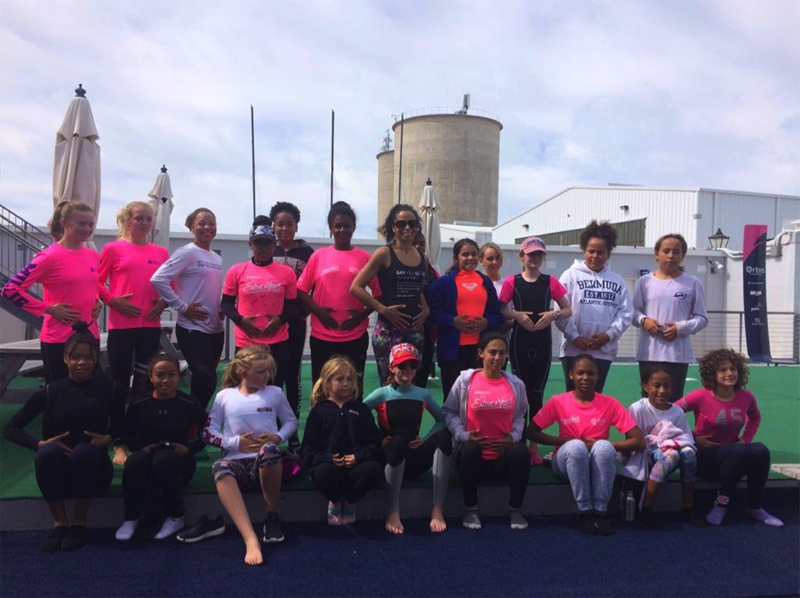 The spokesperson said, “Sophia from Lotus facilitated an interactive yoga session inspiring the girls to practice a healthy mind, spirit and body and leading the girls through a fun series of stretches and breathing exercises to prepare them for optimal performance on and off the water. “Catherine from Natural Nutrition facilitated an exciting session on health and nutrition where the girls learned about the importance of living a healthy, balanced lifestyle. 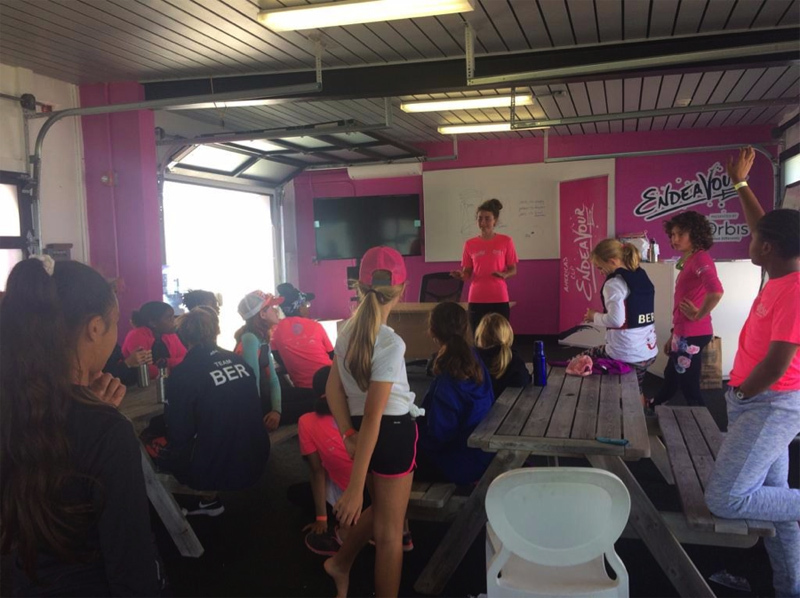 She expanded the female sailors’ knowledge of good nutrition and the girls were fascinated to learn more about the science behind eating well for performance on and off the water. 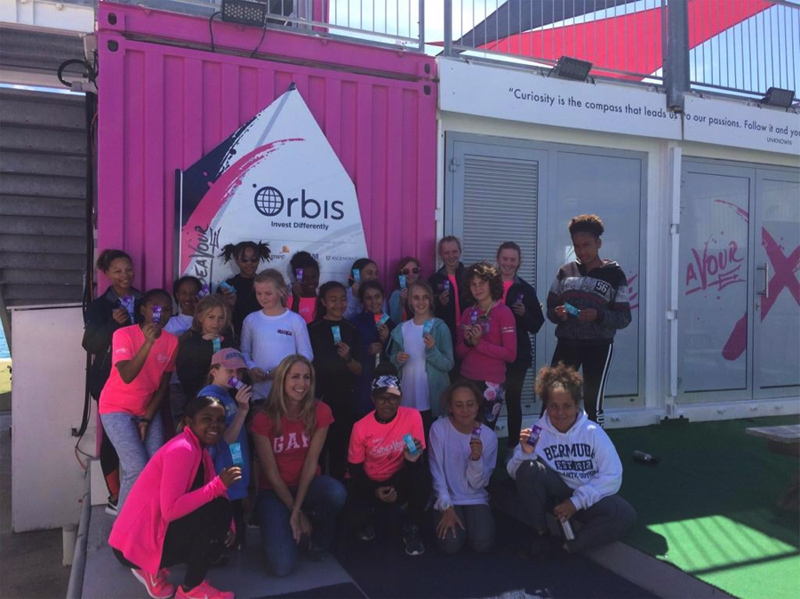 “The female youth sailors loved learning how to make caramel coconut chocolate chip energy bites. The girls worked together in teams to prepare the ingredients and enjoyed tasting the perfect snack to take on the water and replenish their energy. To learn more about Endeavour Community Sailing visit www.endeavour.bm. To learn more about BODA, a registered charity, visit www.boda.bm.